Susanne Madsen is a recognised project leadership expert and one of the world's leading project management coaches. With over fifteen years experience of managing and implementing large change programmes of up to $30 million for major corporations worldwide, she is a regular speaker for organisations including Citigroup, Alcatel Lucent, Expedia and APM among others. 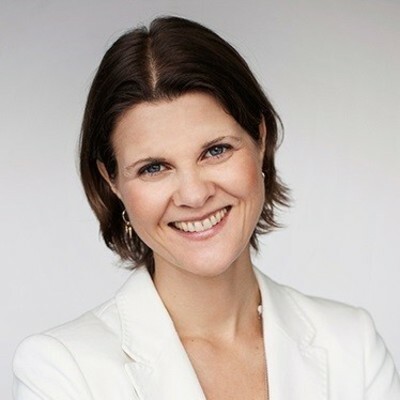 A frequent lecturer with leading business schools including Warwick Business School, Cass Business School and University of Westminster, Susanne Madsen specialises in helping project, programme and change managers improve their leadership skills so that they can gain control of their projects and their career.